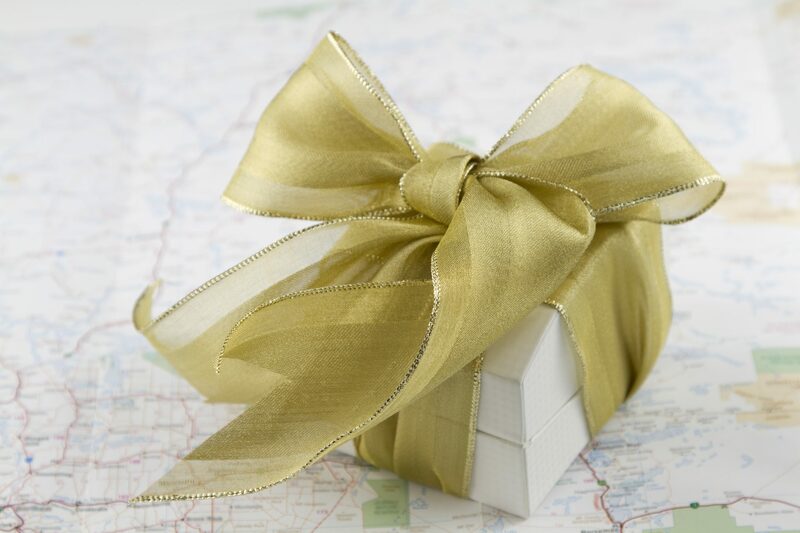 Choosing the right gift for your incentive trip takes time, creativity, and some strategy. When deciding what to give, certain things to consider might seem obvious, like group demographics, overall budget, and desirable brands. But then there are the not-so-obvious things which you’ll need to discover in order to go from a good gift to an extraordinary gift experience. To help make the right selection, we’ve put together five tips for choosing incentive travel gifts. Define the reasons for the gift. Attendees have worked hard to earn their incentive trip so the gift should represent your admiration and appreciation for that achievement. Invest the time and energy into thinking how this gift will enhance the entire trip experience. Expensive doesn’t always mean better, and we’ve found that what is memorable is most important. Remember, it’s all about them! When you’re choosing the gift, don’t just think about what you prefer. Sure, you might like the latest technology gadgets but not everyone will. Ask yourself whether the participants will like the gift or whether they will use it. Once you answer these questions, you’ve taken yourself out of the scenario and are 100% focused on them. Allowing individuals to be individual. A made-to-order gift experience allows your attendees to design one-of –a-kind items created just for them. From customized leather handbags to personalized contemporary timepieces with alternate wristbands, this exciting gift idea allow each individual to be individual! Consider a selection of desirable brand gifts and allow the guest to choose what they love. It’s like walking into a pop-up boutique and picking the perfect gift. The right amount of choice is a great way to show each guest how important they are. In the time leading up to the trip, have the participants’ beautifully packaged gift delivered to their office with a personalized note letting them know how valued and appreciated they are. Imagine their surprise when they receive a new iPad with the trip itinerary already loaded and ready to go! Now that’s a winner! For more information about planning an incentive travel program, contact Brownell Incentive Travel.